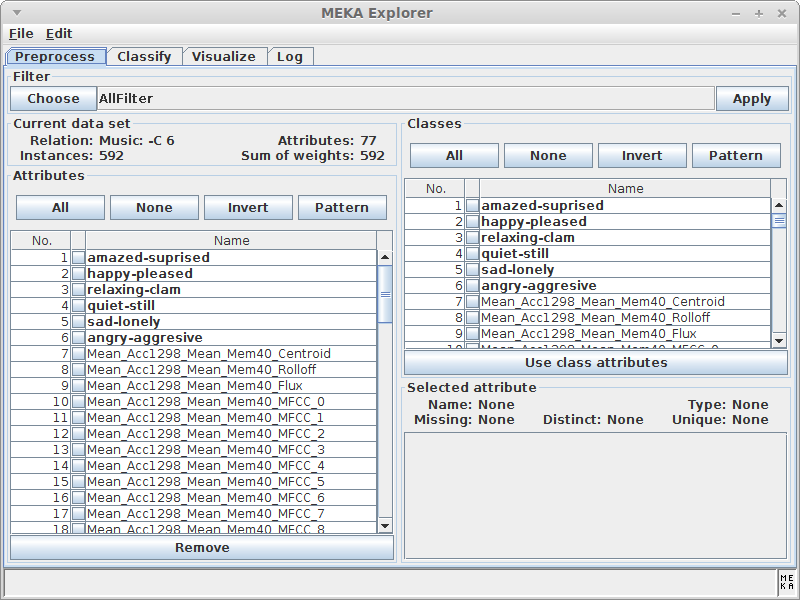 The MEKA project provides an open source implementation of methods for multi-label classification. 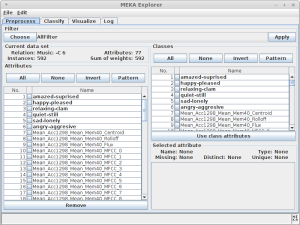 It is based on the WEKA Machine Learning Toolkit from the University of Waikato. I’ve been involved with the project on a software engineering basis, rather than a researcher one. 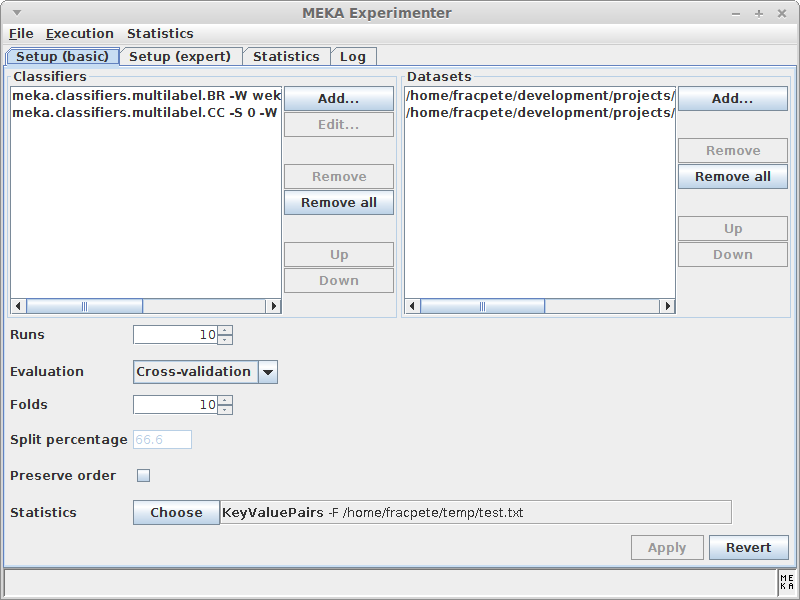 The project only offered command-line calls, so I added a simple interface for exploration (inspired by the WEKA Explorer) and experimentation (in some sense simpler but also more flexible than the WEKA Experimenter). Furthermore, I added a junit-based testing framework to ensure that the code is working properly and the algorithms don’t suddenly change (regression tests). 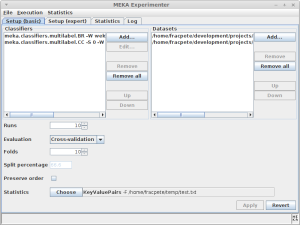 In the process, I also changed the build system from ant to maven.